The United Arab Emirates – or UAE – is like nowhere else on the planet. It has fantastic, golden beaches and is surrounded by warm, crystalline waters. The sun is out almost all year round, and there are a vast array of incredible structures – both ancient and modern. Of course, anyone thinking of investing in businesses in a foreign country shouldn’t be blinded by great weather and impressive scenery. But, the good news for investors who are eyeing up the UAE is that it delivers in spades. 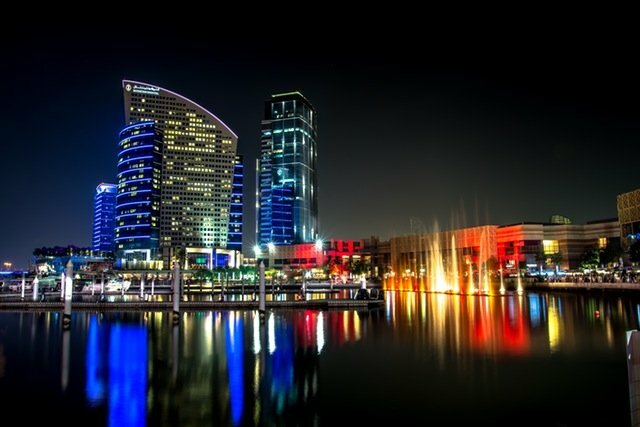 Here are some compelling reasons why investment in the United Arab Emirates is becoming more popular than ever before. First of all, despite the fact that the UAE seems packed to the brim with incredible skyscrapers, there is still a lot of space in the region. And that means that somewhere like Dubai will give you a lot more square yardage than the equivalent money will get you in Paris, London, or New York. Even supposed cheap places such as Mumbai in India offer far less value for money. So, if you are a property investor, the question isn’t why should you go to the UAE and buy some real estate – it’s when. The governing bodies of the UAE are putting a lot of pressure on developers – so much so that they are canceling licenses and even implementing fines to businesses that don’t deliver on completion. This fact shows the government is so fixated on growth in the area that they are willing to take strong action when things go wrong. While this might be worrying for developers, it’s a great sign for investors – you can almost guarantee that the UAE’s focus on growth in many sectors – not just for oil – will be razor sharp for many years to come. There are plenty of reasons why business people and investors are rushing to the UAE in their droves. But one of the most compelling factors is that the economy of Ras Al Khaimah, Dubai, and Abu Dhabi are pretty robust at the moment – and not just because of oil. Businesses of all descriptions are moving out there to get a presence in the Middle East, and tourism is also becoming an essential part of the national GDP. 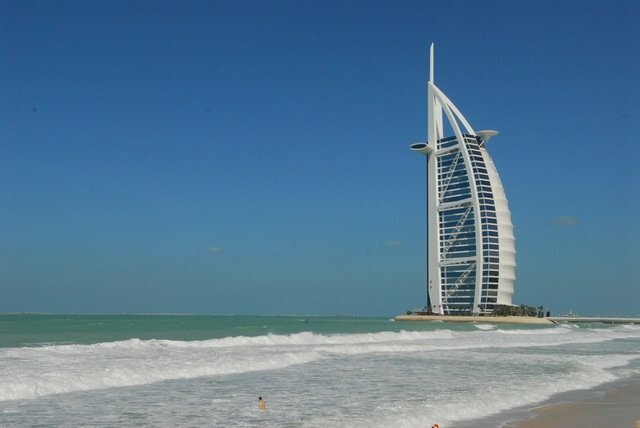 In fact, the UAE is expected to receive upwards of 40 million visitors every year by 2024. It doesn’t cost you a cent in taxes to invest in real estate in the UAE – and that includes investors from foreign countries. Other charges exist, of course, but in comparison the high tax levies paid in many other countries, the UAE offers significant savings. The UAE paints quite the pretty picture for investors. As the government keeps trying to attract investors, businesses, and workers to the region, there is plenty of opportunities to get excellent returns on your investment. Even small assets could go on to make you a decent return, given the enormous influx of people, tourists, and companies coming into the United Arab Emirates. Good luck!